Over the past few years we’ve heard the word – probiotics – used over and over. But what are they? Living in our bodies is both good and bad bacteria. The bad causes a wealth of illnesses, diseases and issues like rashes. The good bacteria what is commonly referred to as “probiotics”. Probiotics are yeasts and live bacteria that are extremely important for our immune and digestive system… out gut health. The bad news… antibiotics are known to kill both the good and the bad bacteria. 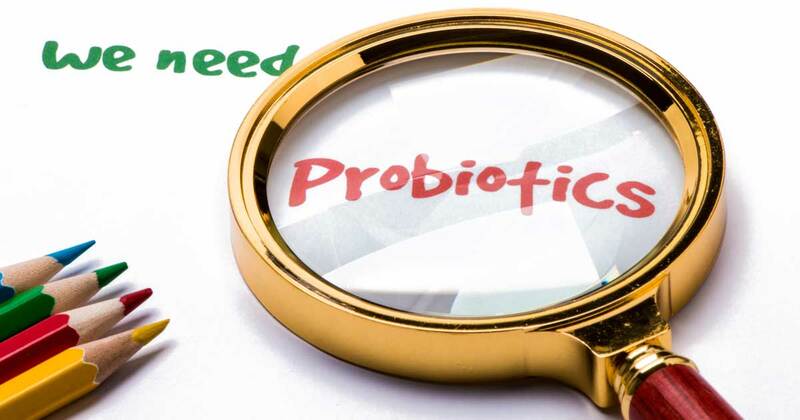 For details on probiotics, how they work and steps you can take to increase your input of them, visit the link below.